Milford – On June 25, 2018, Leonard S. Sobolewski peacefully passed away surrounded by his loved ones after a lengthy illness. Lenny was born on September 19, 1945 in Shenandoah, PA to the late Leonard J. and Florence Sobolewski. He honorably served our country in the Air Force. 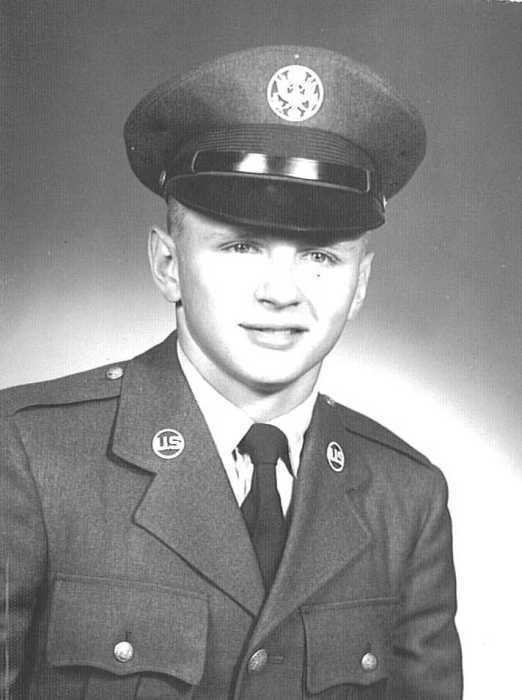 Lenny was stationed many places, lastly at McGuire Air Force Base in N.J.
Mr. Sobolewski worked for the State of New Jersey in the Air Pollution Control Division of the Environmental Protection Department for 38 years. He was devoted to his grandchildren. Lenny made sure to walk his granddaughter, Brittany home from school, and loved playing “Battleship” with her. Lenny and his wife retired to Milford, DE. He was active in the community, joining the Milford Citizens Police Academy. He also enjoyed being outdoors, riding his motorcycle, but most of all lunches with Brittany at Leonardo’s Restaurant, and going fishing with his grandson, Ryan. Lenny was a member of the N.R.A. and enjoyed shooting sporting clays with his grandson, Ryan and his friends Pete Hart and Gary Bowen at Owens Station in Greenwood. He also enjoyed shooting pistol matches at Bridgeville Rifle and Pistol Range, and at Shooters Choice in Dover. Lenny is survived by his wife of 51 years, Margaret Sobolewski. He is also survived by his daughter Kimberly Gamble and her husband Robert, and their children, Brittany and Ryan Gamble, all of Chesterfield N.J., his two brothers, Dennis Sobolewski of Las Vegas, NV, and Kenneth Sobolewski and his wife Roxanne, of The Villages, FL, many nieces and nephews, and his beloved dog “Pappy”. Services will be private. Donations in his name may be made to Compassionate Care Hospice, 20165 Office Circle, Georgetown, DE 19947.